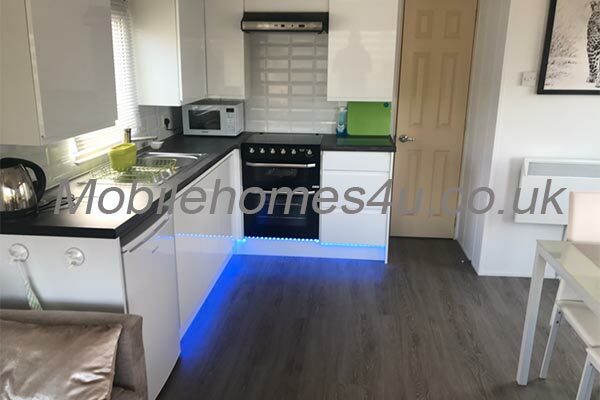 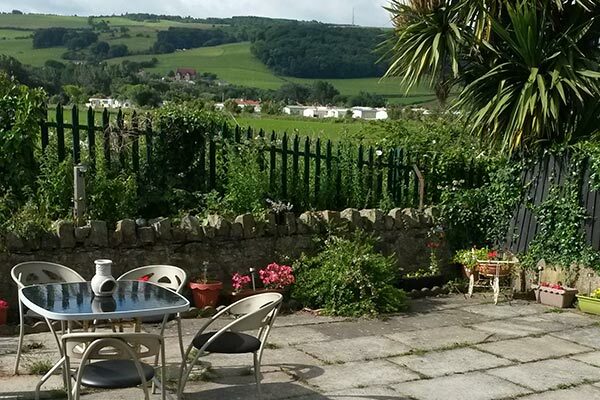 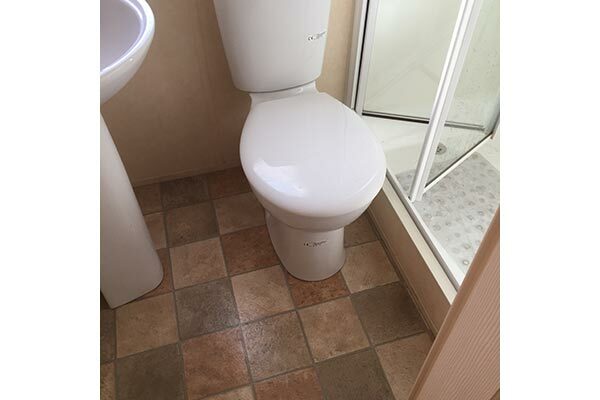 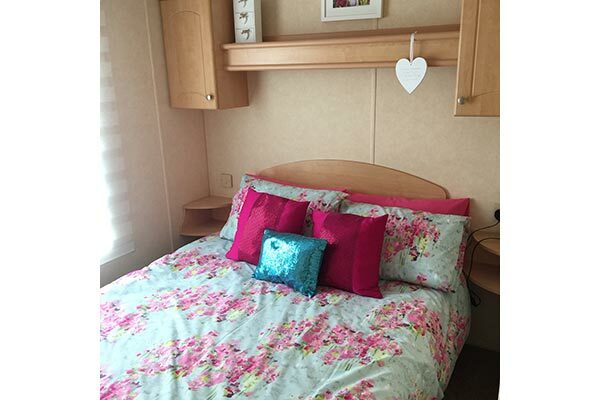 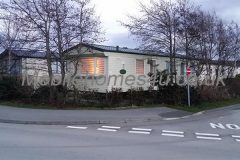 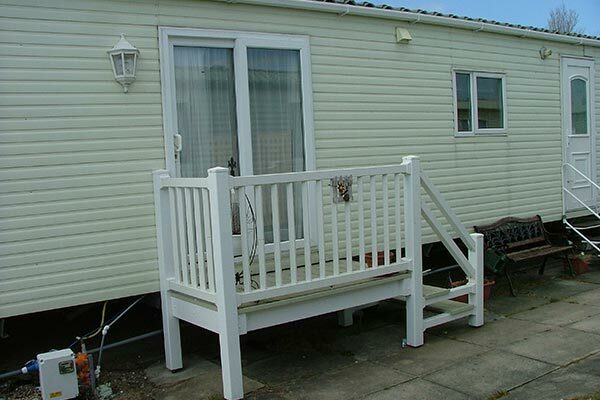 Hire a mobile home / static caravan in Presthaven Beach Resort direct from the owner at lower cost. 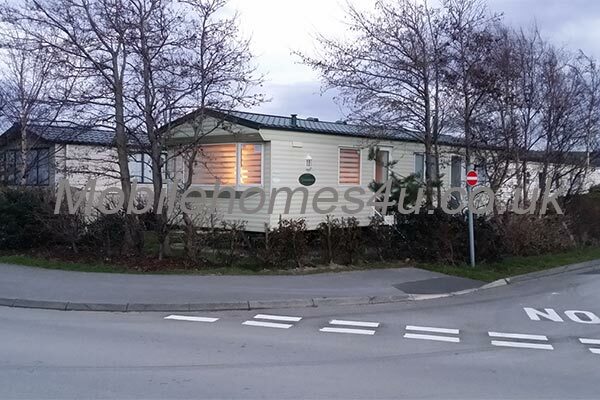 This is a Haven site located in Prestatyn, Wales. 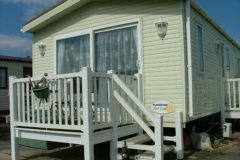 Browse through our private mobile homes in Presthaven Beach to find the one that is perfect for your ideal holiday. 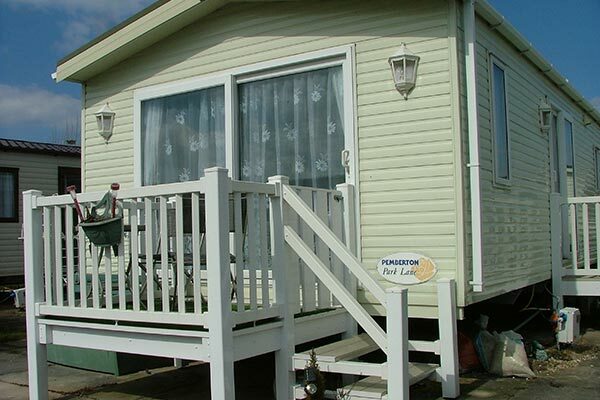 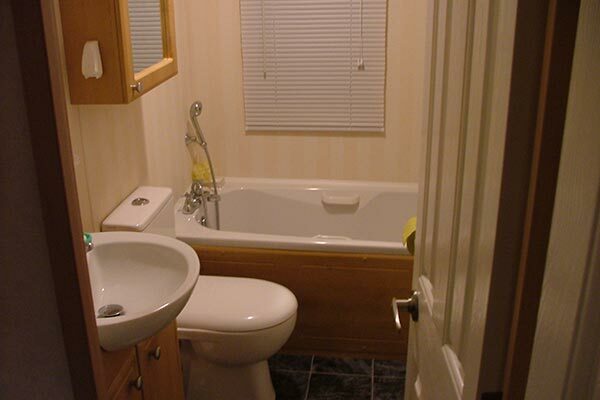 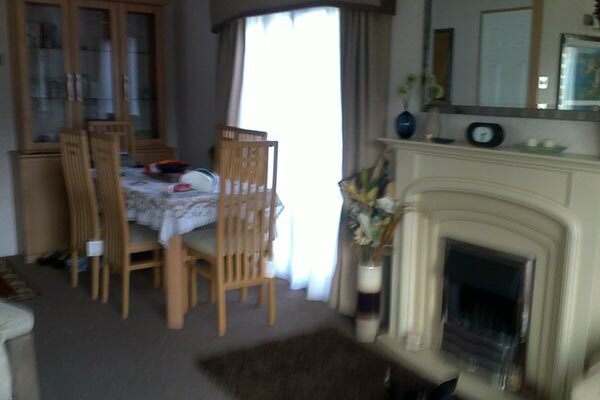 Presthaven Beach Resort is located in Prestatyn, North wales. 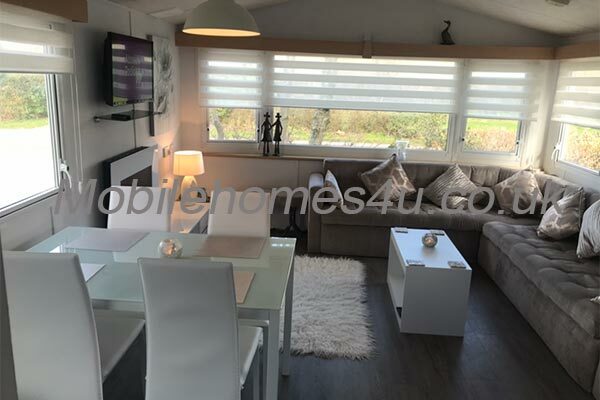 Set on the beach this all action park has indoor and outdoor swimming pools with flumes, show bar with live acts, climbing wall, crazy golf and sports dome. 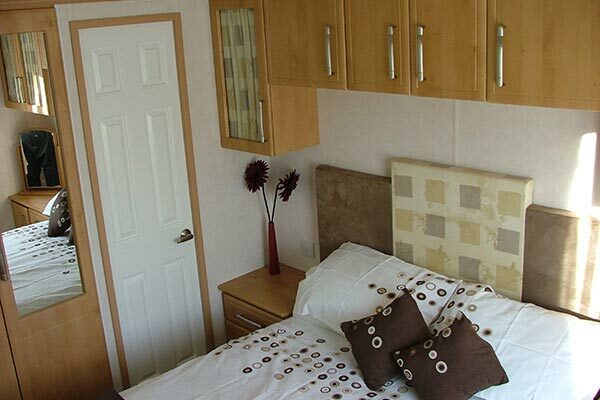 Local attractions include sand dunes and wildlife, Greenfield Valley Museum Park, Bodelwyddan Castle, Chester and Chester Zoo. 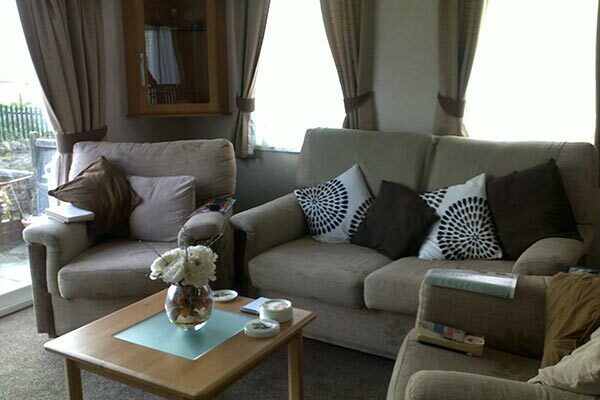 To enquire about hiring any of the static caravans in Presthaven Beach Holiday Park please contact the owner directly. 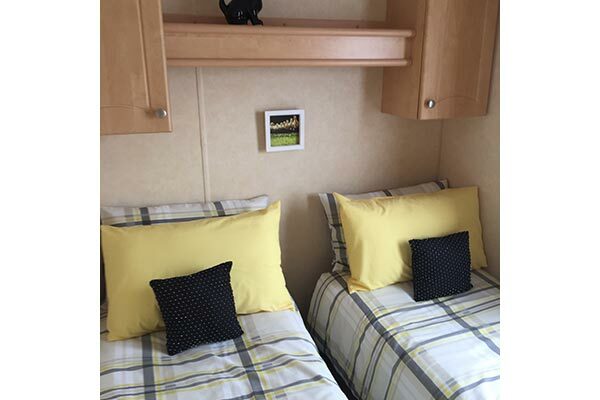 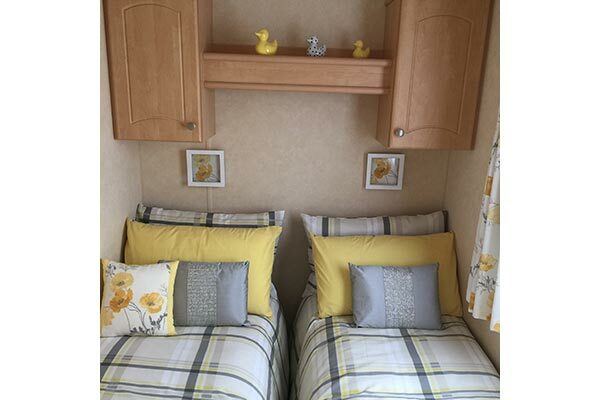 You can also view more caravans in Wales by visiting our Wales caravans page.